For a while now, kids on city streets and the online worlds of Tumblr and Instagram have been rocking a mix of streetwear and high-end fashion in a new way. The "street goth" look mixes brands like Black Scale and STAMPD with high-end Rick Owens jackets, leather basketball shorts from En Noir, and covetable sneakers like Jordan 1s. Rappers like A$AP Rocky and Kendrick Lamar have championed the look, while designers like Hood By Air are leading the charge. Perhaps you've even let yourself be #influenced by brands like #BEEN #TRILL and are now seeing the world through that PYREX Vision. Read on and find out. Here are 10 Signs You Are a Street Goth. 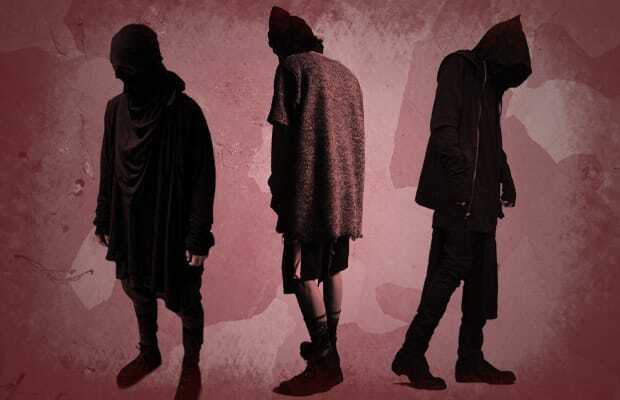 RELATED: Clothes Get Weirder: What is Street Goth?